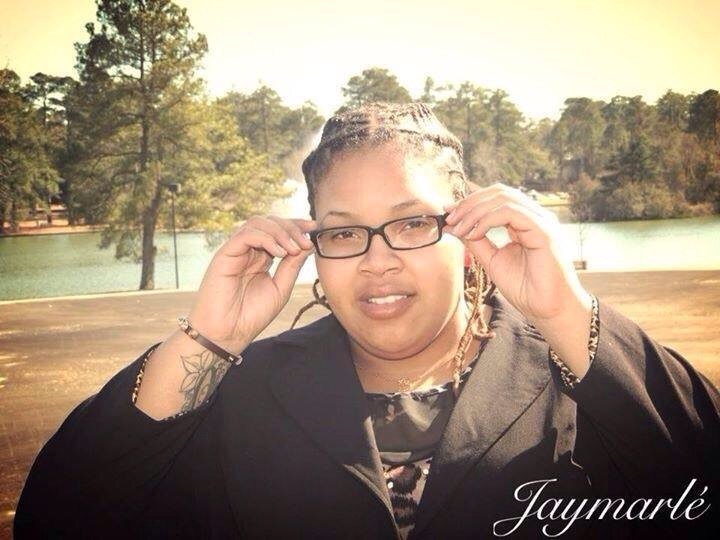 Jaymarlé is a Rock Soul artists who hails from the Eastern NC area. Her sound is compared to artists like Erykah Badu, Jill Scott, & Macy Gray just to name a few. 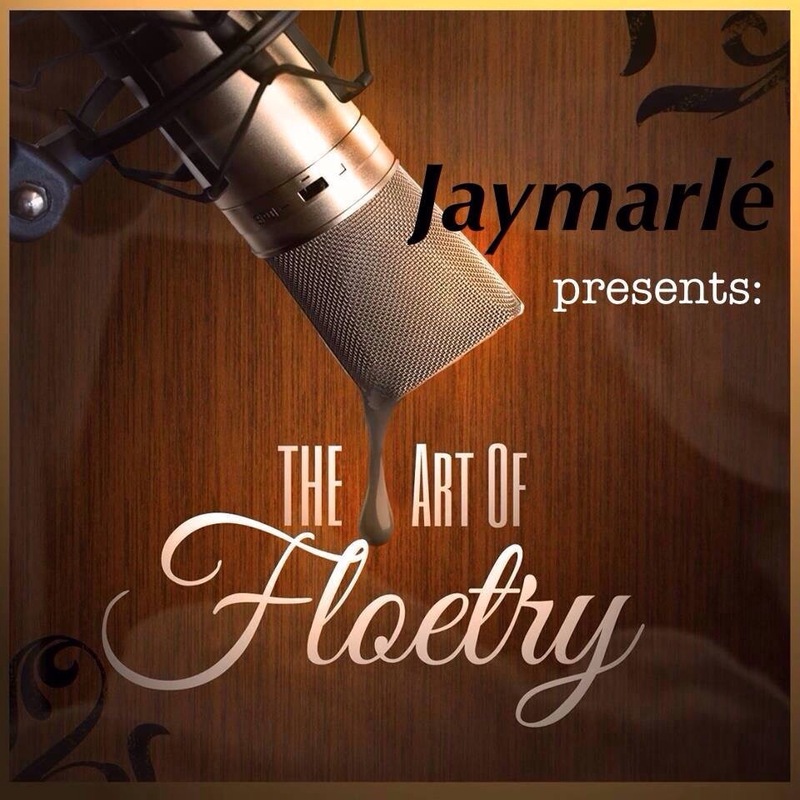 Jaymarle’s long awaited EP “The Art of Floetry” will debut some time this Fall featuring her hit single “My City” featuring Wise produced by CutYaBoy Beats. RodoMatic, NaLedge, Wise, CutYaBoy Beats, Leo August, Iron Chef Sheed Beatz…just a few talented individuals who will be showcased on “The Art of Floetry”. The Art of Floetry will change this industry for the better!! !